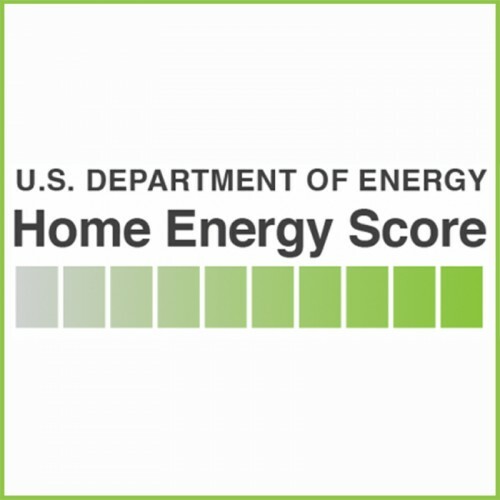 The DOE created the Home Energy Score in 2012. 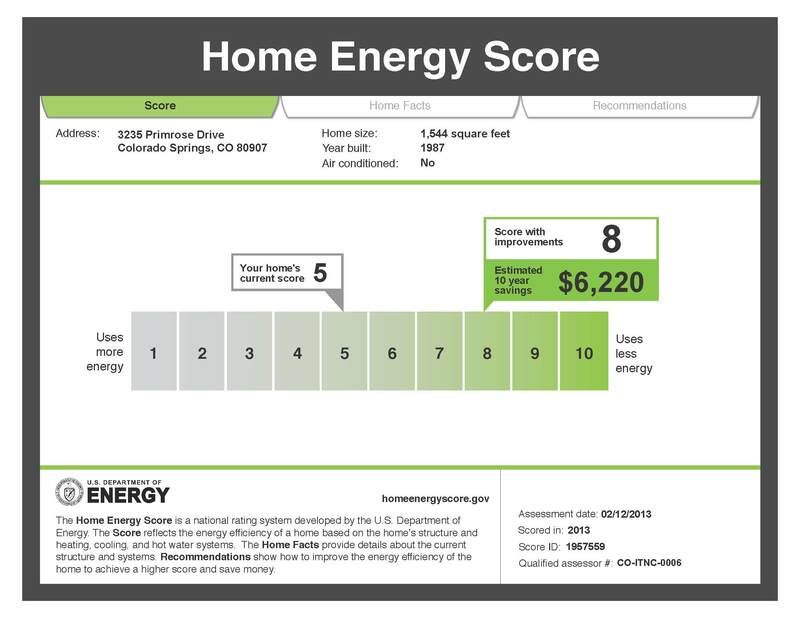 A Home Energy Score provides information that helps you understand your home’s energy efficiency and how to improve it. 3- The recommended improvements to increase your Score and the energy efficiency of your home. 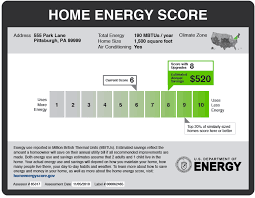 Watch and see why a Home Energy Score is a great addition to your home! Find out where your home can improve Health, Comfort and Efficiency. A Home Energy Score along with a Home Energy Audit will provide with a comprehensive picture of where your home is losing energy as well as detailed recommendations on improvements. We ensure that throughout the improvement process proper methods are being used to make your home last for years to come.